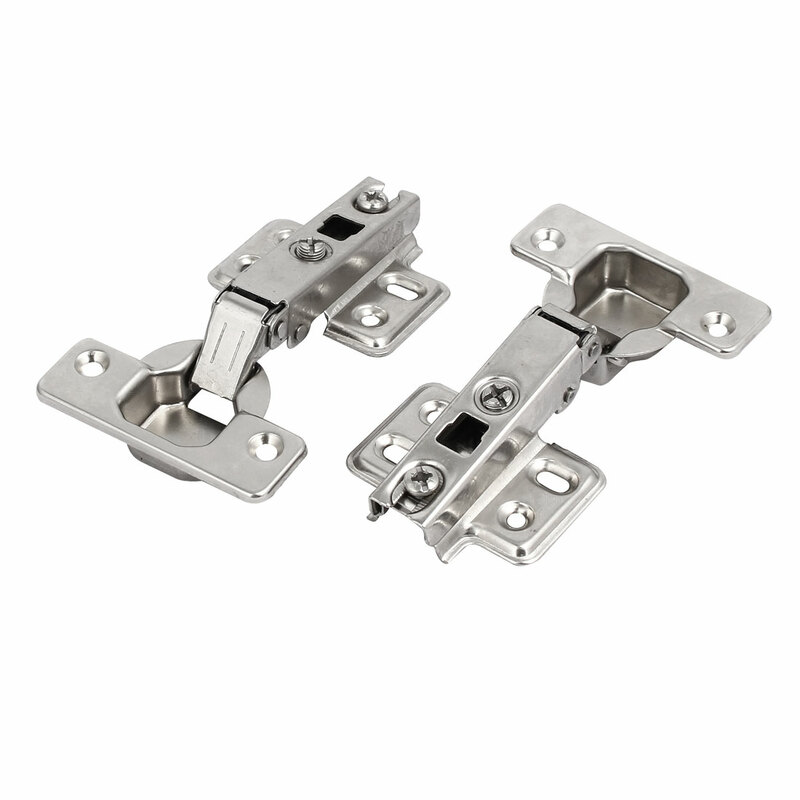 1.Self Closing Feature, 90 degree, All Stainless Steel Construction, on for installation. 2.Multi-purpose: used in various types of cabinet, cupboard, wardrobe, bookcase and closet for home, office or other places. 3.Allows you to lock and open one or both doors conveniently. Lock and open one or both doors conveniently. Self Closing Half Overlay Hinge.